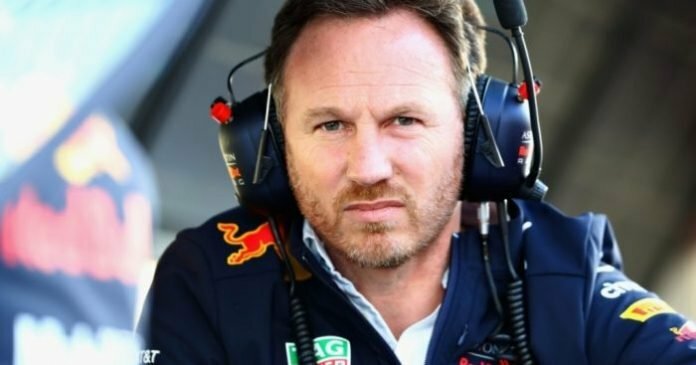 Red Bull team principal Christian Horner has taken a dig at rivals, Ferrari, following the pre-season test. The comments came after the Italian team dominated the proceedings in winter testing. Ferrari was seen as the quickest team off the blocks during the opening pre-season test. Such a scenario emerged last year as well, sadly the team could not maintain their pace. As a result, they lost out once the season got underway and their rivals caught up. 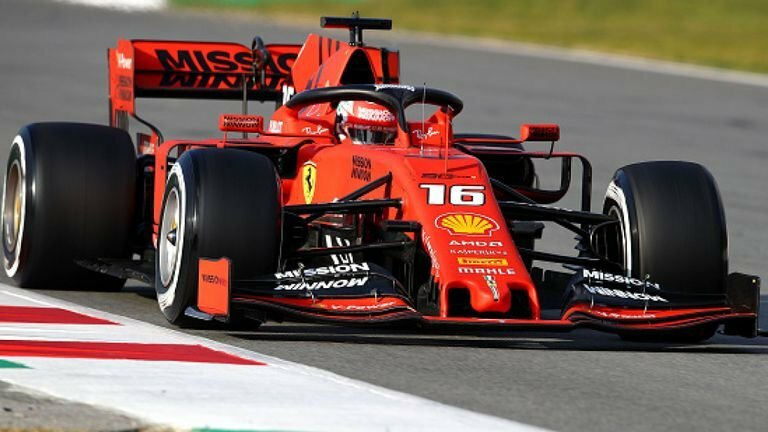 According to Horner, while Ferrari has had a productive time with their 2019 stallion, the SF90, they may have revealed their hand too soon. “If there was a winter world championship, Ferrari would win it every year,” he told Spanish newspaper, Marca. 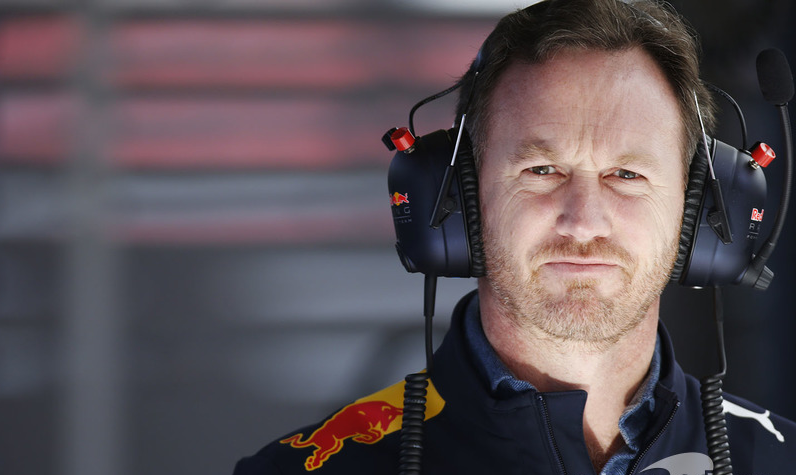 The Red Bull boss also went on to say that his team was high on confidence ahead of their maiden season with Honda power. 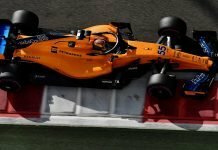 After a successful opening week with new partner Honda, they are looking forward to the season kicking off in Melbourne..
“There is a change of rules this year, so the winter test times are somewhat confusing right now.” he continued. Whatever the case, all 10 teams will certainly strive to bring their A game by round 1. It will definitely be an interesting season as Mercedes aim to assert their dominance. But will Ferrari truly rise to the occasion and not let it slip like last year? Also, where will the Raging Bulls themselves land up in the long run to the season finale? 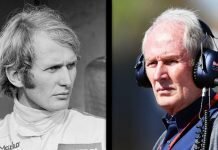 Finally, will the likes of Renault be a dark horse?